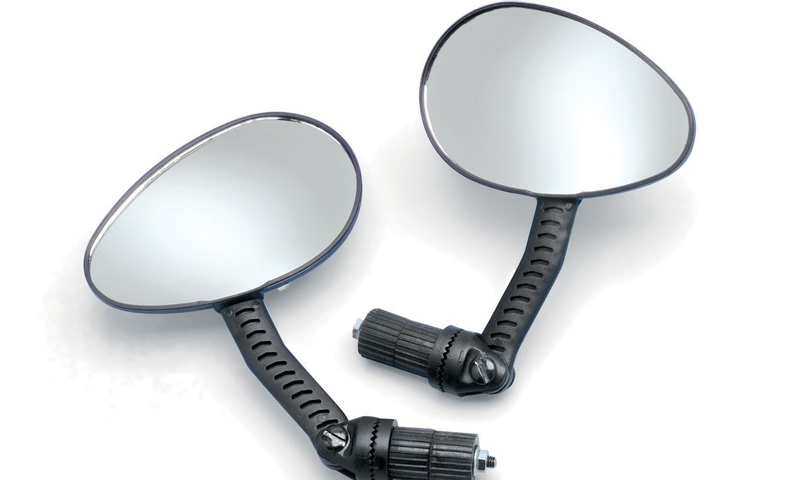 Mount this mirror set on your front spoiler. That makes riding in reverse, parking or just seeing what’s happening behind you really easy! Only suitable with go-karts which have front spoiler. Not to be applied on BERG Black Edition, BERG Compact Sport, BERG Compact Pink, BERG Race and BERG Basic BFR. Will NOT fit the Berg Buddy, Rally Orange and the Jeep Adventure.